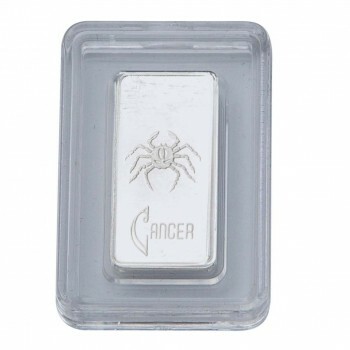 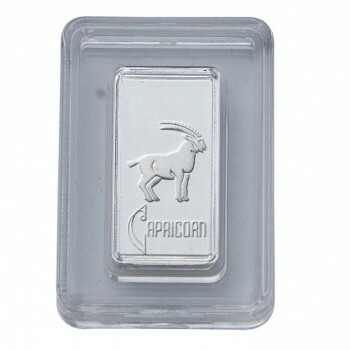 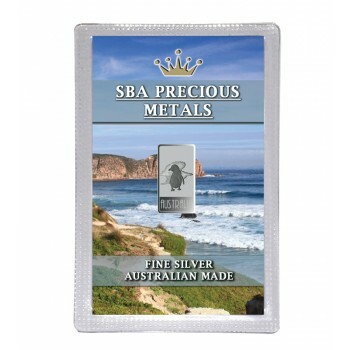 10 gram 888 Kangaroo Fine Silver Bullion, stamped with SBA's registered Bullion Trading logo. 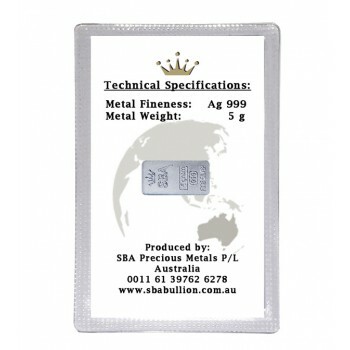 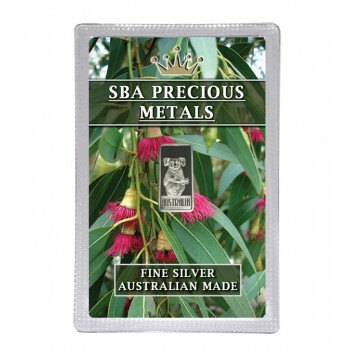 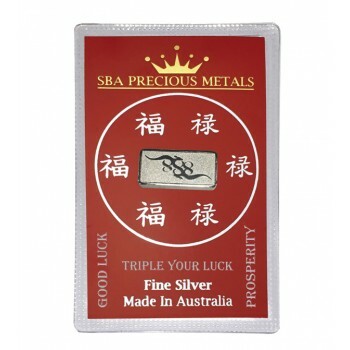 ..
5 gram Koala Fine Silver Bullion, stamped with SBA's registered Bullion Trading logo. 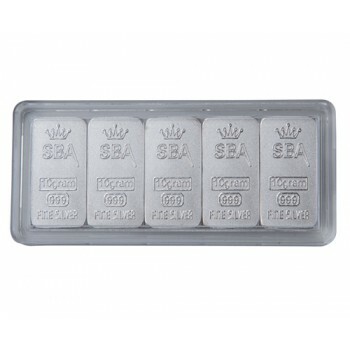 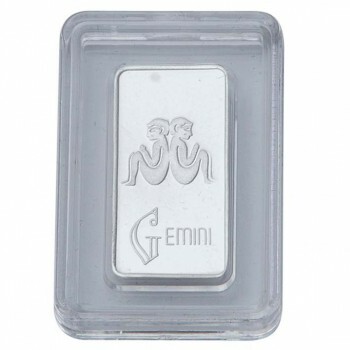 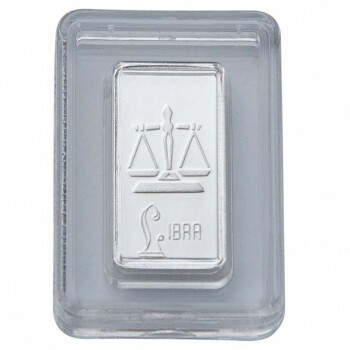 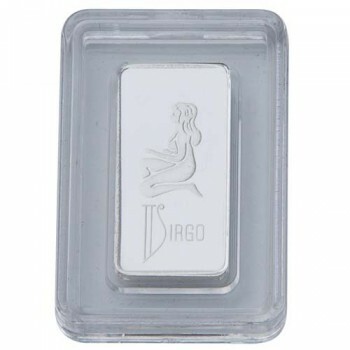 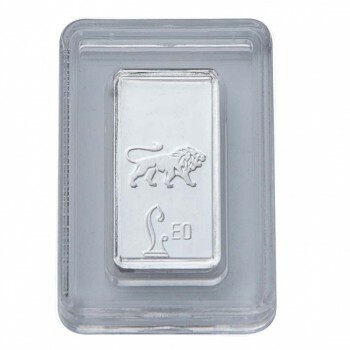 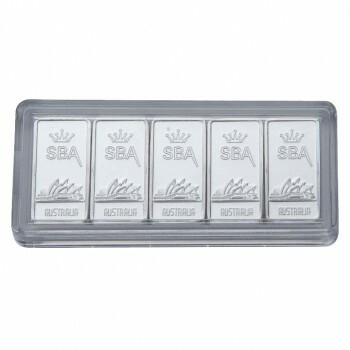 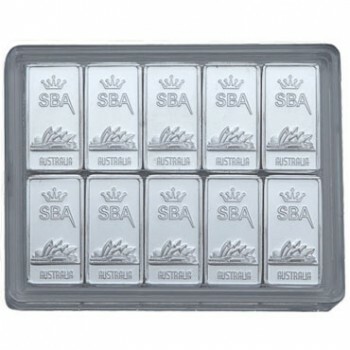 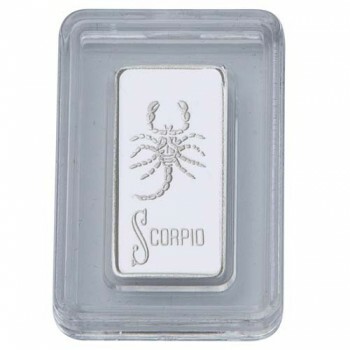 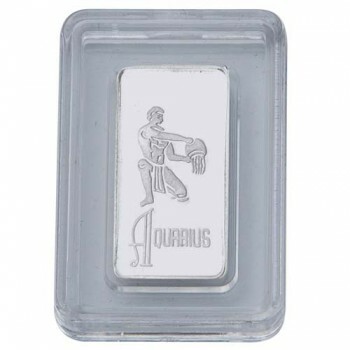 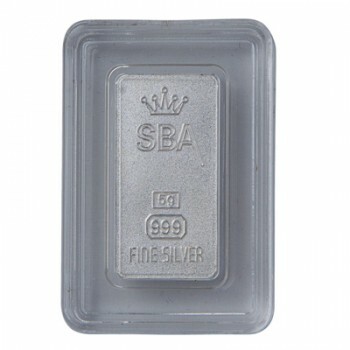 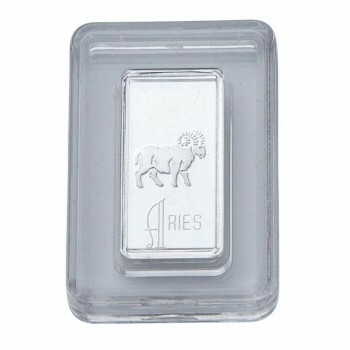 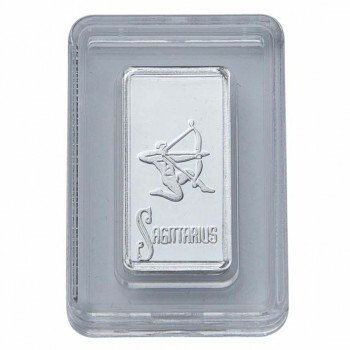 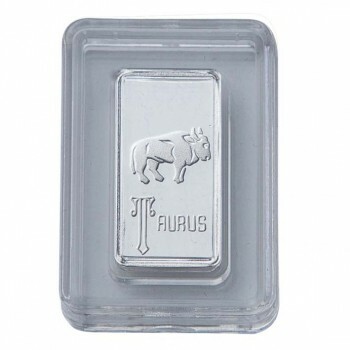 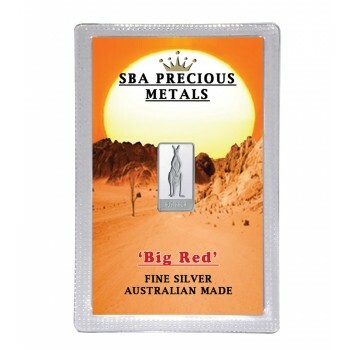 Elegantl..
10 gram 'Big Red' Fine Silver Bullion, stamped with SBA's registered Bullion Trading logo. 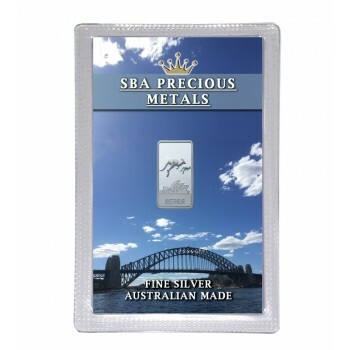 &nbs..
10 gram Kangaroo & Opera House Fine Silver Bullion, stamped with SBA's registered Bullion Tradin..
10 gram Koala Fine Silver Bullion, stamped with SBA's registered Bullion Trading logo. 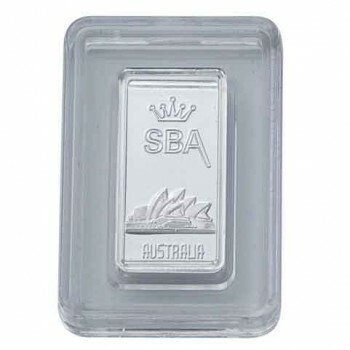 Elegant..
10 gram Penguin Fine Silver Bullion, stamped with SBA's registered Bullion Trading logo. 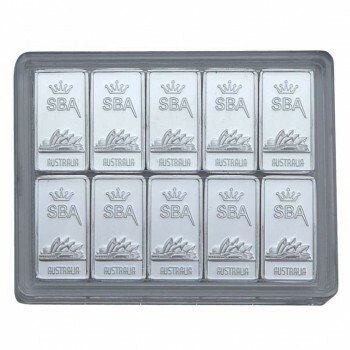 Elega..
Our specially minted Australian Icon fractional is encased in a clear, hard-cover container, and is ..
Each specially minted Opera House set contains 5 pieces of Silver Bullion, with each fractional weig..